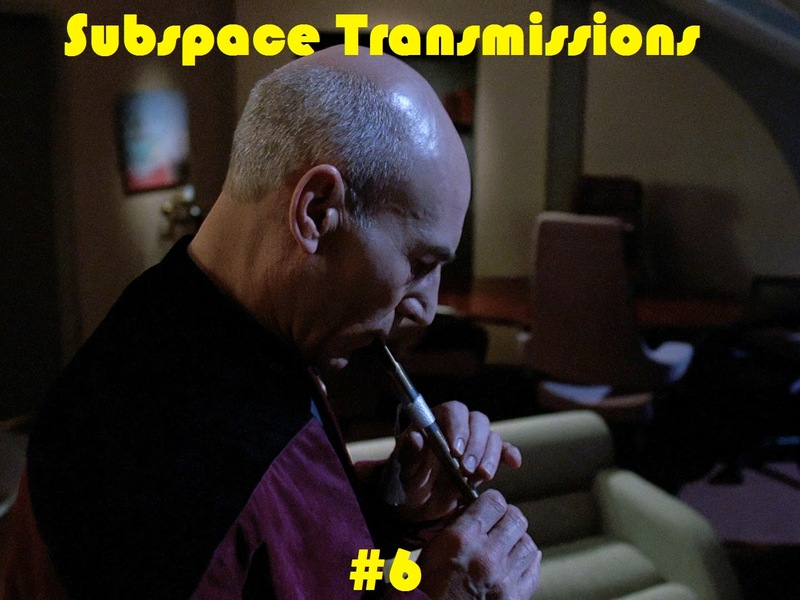 Subspace Transmissions: A Star Trek Podcast: EPISODE 6 - "BEST & WORST ALTERNATE LIVES EPISODES"
Wanna be on the show? Fire us a 30 to 60-second audio clip informing us of your choices for the Best and Worst Alternate Lives Episodes and you could be spotlighted in an upcoming program! You can also send any other questions, topic ideas or feedback to subspacetransmissionspod@gmail.com! Special thanks to Anthony Marco's Podcast Emporium! As always, a sincere thanks for listening!